If you’re looking for a special stay in Essex and the only way is boutique, check out our listings below for boutique hotels and B&Bs in this county which includes Colchester – Britain’s oldest town! Highly rated recently-refurbished 10 bedroom bed and breakfast which has been created in a beautiful former monastery just outside Harlow. All of the stylish rooms at That Amazing Place, also known as Hubbards Hall, have countryside views. . 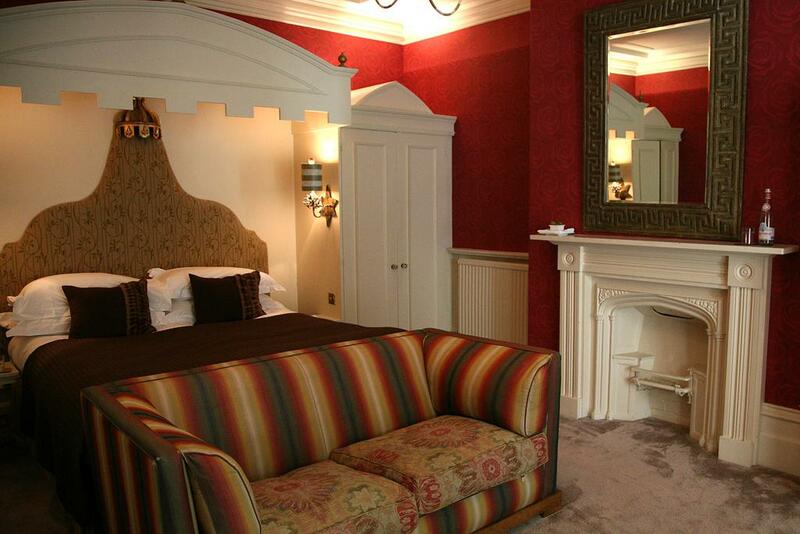 Stylish and elegant ensuite rooms and suites available at his beautiful four star hotel in Colchester. 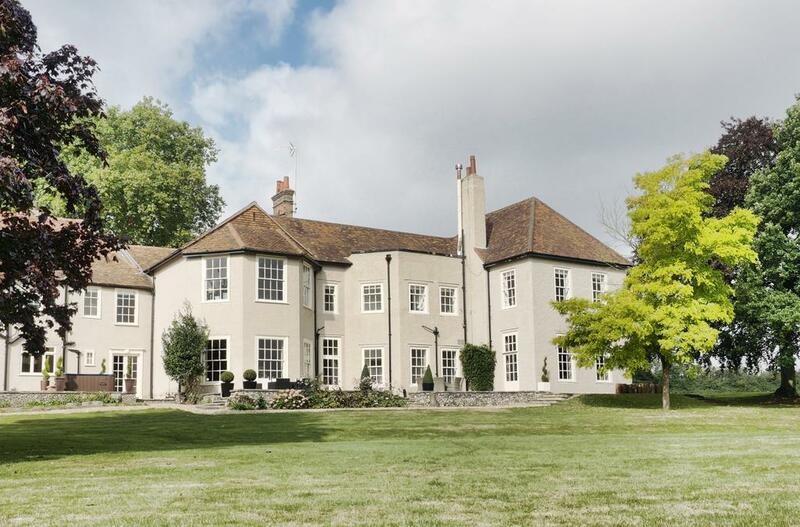 Wivenhoe House, set in the grounds of Wivenhoe Park, combines a period country house with a contemporary garden wing. 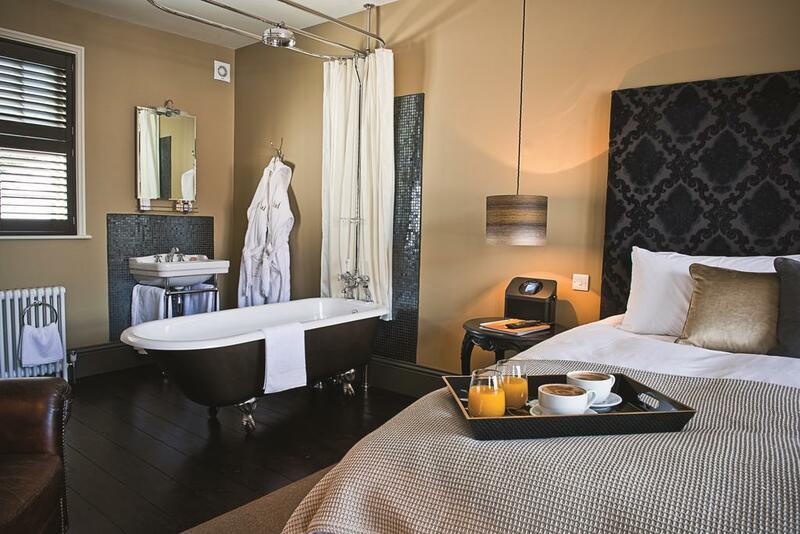 All of the rooms have high quality furnishings and complimentary toiletries from The White Company. 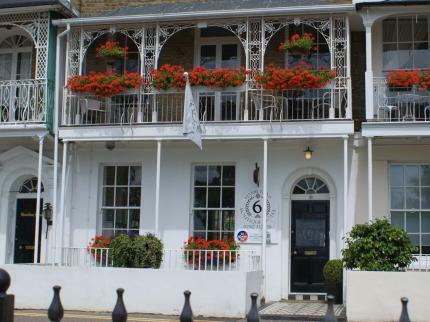 Pretty boutique hotel in Royal Terrace on the seafront at Southend on Sea in Essex. Hamilton’s has six charming and tasteful ensuite rooms, all individually styled and named with a Nelson and Emma Hamilton theme. The building itself is Grade II listed. 19th century property reborn as a character-filled boutique guesthouse, just 10 minutes’ from Stansted Airport. The 9 rooms at Linden House are each individually designed and each one has either a roll top bath or a drench shower. Modernised 19th century country house turned into a superb four star boutique hotel with outdoor swimming pool and tennis court. Famous authors provide the inspiration for the 12 room names – each of which has its own individual design. 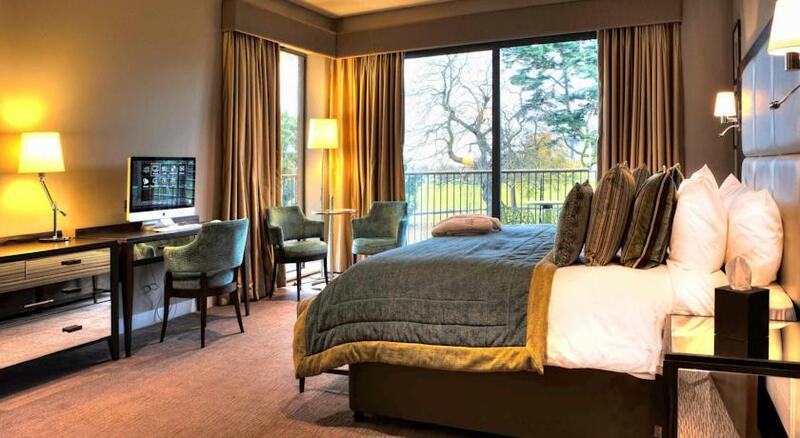 Comfy King size beds throughout and toiletries from Aromatherapy Associates. Looking for a special stay in the county of Essex? We’ve put together this handpicked guide to beautiful boutique accommodation in Essex including in Harlow, Southend on Sea, Stansted Mountfitchet, Colchester and Dedham. Discover 260 rare species at this fabulous zoo including elephants, leopards, aardvarks, two Siberian tigers, two orangutans and eight chimpanzees! This stunning English Heritage Jacobean mansion house was one of the biggest and most opulent houses in its day. Enjoy a beautiful garden designed by the renowned Capability Brown.